3. 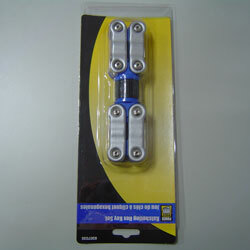 Folding hex key wrench for high torque. 1. Folding up stop design. 2. 12 pcs folding hex key wrench (SAE & metric).